Based in Austin, TX - Trails Across Texas Crew Members serve as the Texas Parks & Wildlife Division's state parks dedicated trail crew. They work a 10 days on and 4 days off schedule: leaving on a Monday and arriving at a park, and heading back to headquarters the following Wednesday. Texas Conservation Corps provides the crew with dedicated van and trailer, food budget, tools, and all of the supplies to be successful during their project. During the term the crew will work on a wide variety of trail projects: new trail construction, trail maintenance, installing erosion control structure, bridge and boardwalk construction, rock work, etc. 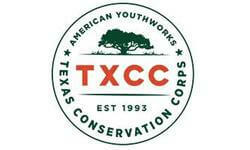 We will share your profile and application with Texas Conservation Corps of American YouthWorks. 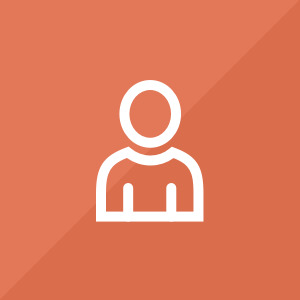 Before we can tell Texas Conservation Corps of American YouthWorks to look at your profile and review your application, we need a few more details about you.